There is no Tech N9ne, only E.B.A.H. 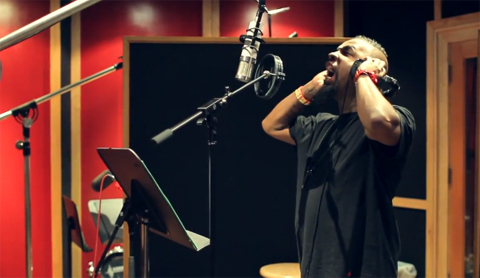 Watch as cameras go behind the scenes to catch Tech N9ne unleash a savage flow of raw emotion for the first sounds of what is to come from the beast within. Nothing is for certain, nothing is guaranteed, except that this is E.B.A.H. and Tech N9ne is about to flip Strangeland upside-down. What do you think about the first preview of E.B.A.H. ?